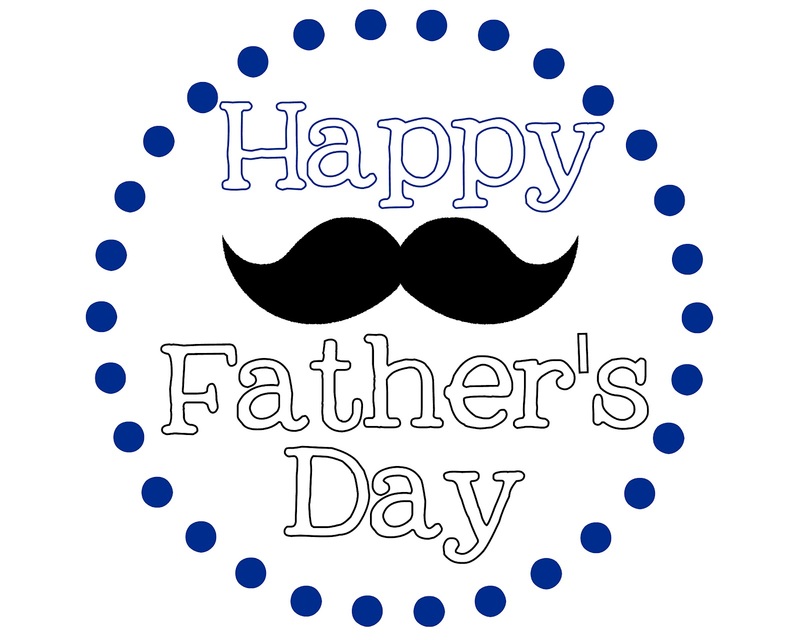 Happy Father’s Day from Bud’s! Has dad been trying to finish up a project around the house? Help him get it done at Bud’s this Father’s Day weekend! Bud’s Warehouse not only has stuff like doors and cabinets and tile for dad’s home improvement projects, but also has materials for his outdoor jobs as well. Large loads of items continue to arrive every day…all at Bud’s standard pricing of up to 70% off retail. Bud’s is open Monday through Friday from 10 a.m. to 5 p.m and on Saturday from 9 a.m. to 5 p.m. For more information or to donate tax deductible building supplies, call (303) 296-3990.